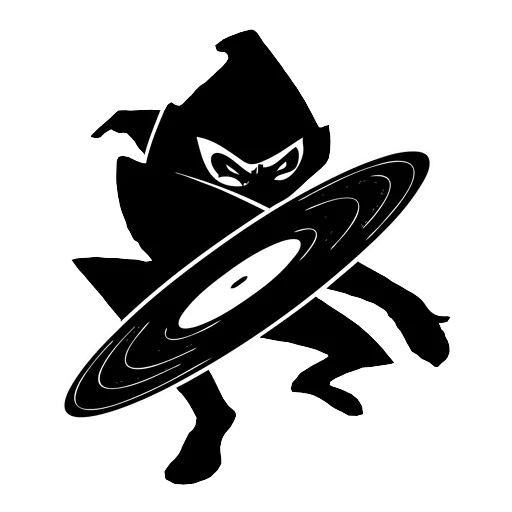 Cherry Red Records has over 35 years’ of experience and success in releasing independent new music and in a constantly evolving musical landscape. 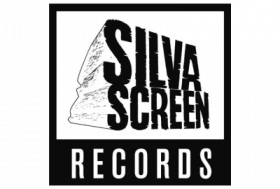 The Silva Screen Music Group is a London based independent record company which is home to one of the world’s leading film and television specialist soundtrack labels. 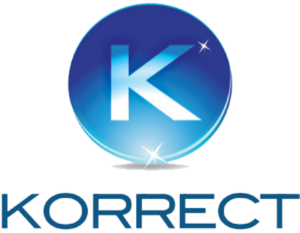 Arts & Crafts Productions is a Toronto-based independent artist services record label, management firm, merchandiser and publisher in Canada and worldwide. 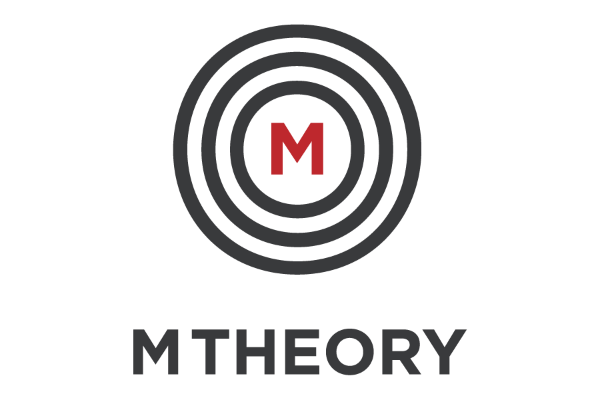 mtheory provides a modern set of capabilities to managers and their artists, allowing them to to take more control over their careers. 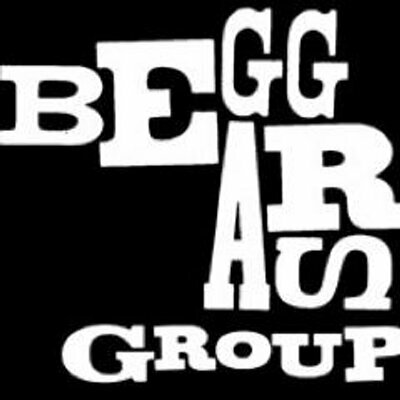 The Beggars Group is the home of 4AD, Matador, Rough Trade Records, XL Recordings and Young Turks.